This will be a pretty straight forward post. I’ve seen this done a couple times on Pinterest and figured that I’d put it to the test. 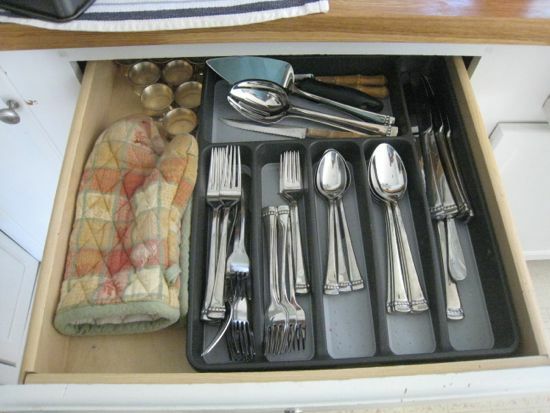 Our silverware drawer used to be filled with the standard silverware organizer from Target. Being universally sized, our cutlery didn’t quite fit perfect. Here’s what it looked like before. 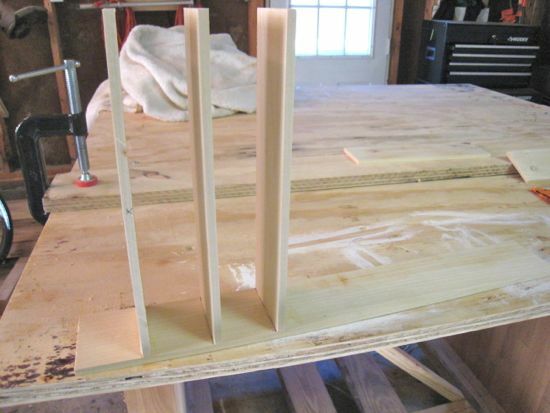 I bought a 4′ piece of premium wood for about $5 from Home Depot. I bought a piece that was 5.5″ wide, and then ripped it down to create two pieces about 2.5″ wide (the height of my drawer). 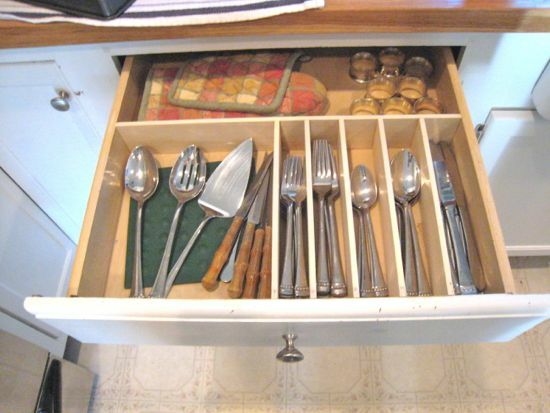 Once I had those strips, I cut one to length of the entire width of the drawer, I then cut 5 pieces to the length of my longest piece of cutlery (about 9.5″). I wanted the width of the compartments to correspond with the cutlery, so I arranged it from widest to thinnest and altered the width between them accordingly. 2″, 1 7/8″, 1 3/4″, 1 1/2″, and 1 1/4″. I used some wood glue and my finish nailer to put it all together. 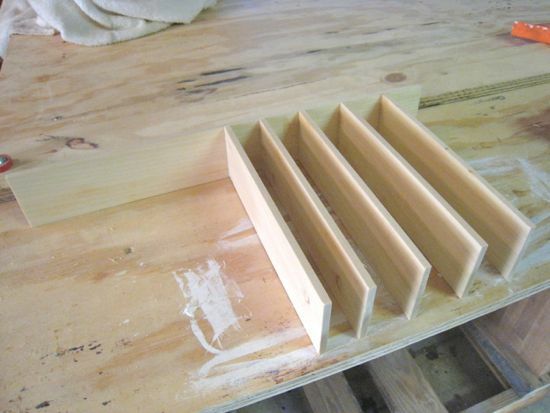 After that, it was just a matter of wood glueing, clamping, and nailing the organizer into the drawer. So nothing major….but sometimes I think it’s the little things that I really make life simpler. Hope this helps you to try out that next little project.